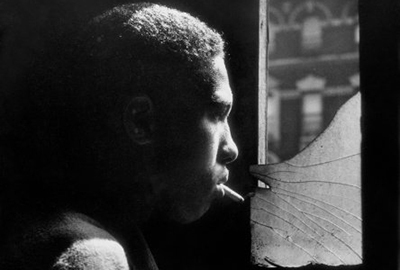 The Gordon Park Foundation presents Harlem Gang Leader, featuring photographs by Gordon Parks for Life Magazine that explore his immersive investigation of Harlem’s gang culture in the late 1940s. Over a six-week period, Parks befriended the teenage gang leader Leonard “Red” Jackson and documented every facet of his life, including diplomatic sessions with other gangs, fights, his community, his quiet moments at home and other typical activities of a teenager. Gallery hours: Mon-Thurs: 10am-4pm, Fri: 10am-1pm. 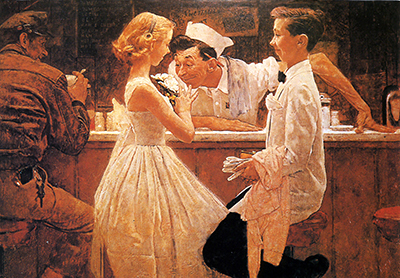 This Monday, New Rochelle City Historian Barbara Davis will provide an engaging discussion and illustrated slideshow that highlights master illustrator Norman Rockwell’s early years in Mamaroneck, and the two-and-a-half decades he spent in New Rochelle. The artist is known for his often-humorous depictions of American culture. Begins at 1pm at the Harrison Public Library. 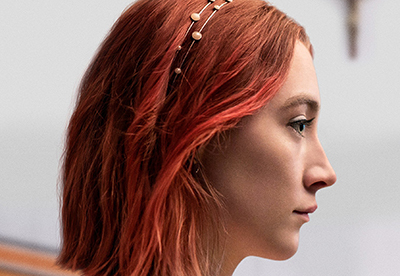 On Wednesday, Ossining Public Library presents a screening of Ladybird, the final film of its summer “Buzzworthy Films” series. The 2017 American comedy-drama was written and directed by Greta Gerwig and stars Saoirse Ronan and Laurie Metcalf. Set in 2002, the film tells the coming-of-age story of an artistically-inclined seventeen-year-old girl in Sacramento, California. Begins at 6:30pm. 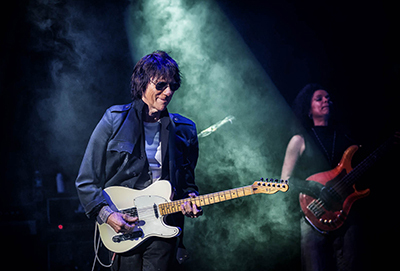 Grammy Award-winning rock guitarist Jeff Beck will take the stage at The Capitol Theatre on Wednesday. The English artist is among the noted guitarists to have played with The Yardbirds and has performed for more than 50 years. His first new album in six years, titled Loud Hailer, is packed with topical lyrics that touch upon his concerns about the future. Begins at 7pm. The “Summer Sounds” concert series, presented by the New Rochelle Council on the Arts, continues this Wednesday with a performance by Greetings from Anywhere. 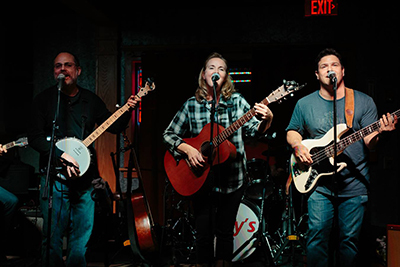 The group fuses folk, blues, bluegrass and country into a unique roots-rock hybrid. Find more free and affordable outdoor arts events in ArtsWestchester’s “Music in the Air” directory. Begins at 7:30pm at the Hudson Park Bandshell.